Remember your very first acting class? I've seen it show up in auditions more times than I can count (surprisingly, even from very experienced actors). 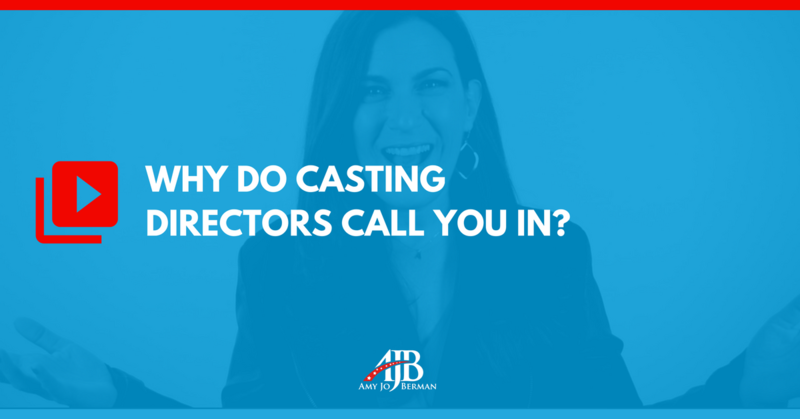 Why Do Casting Directors Call You In? 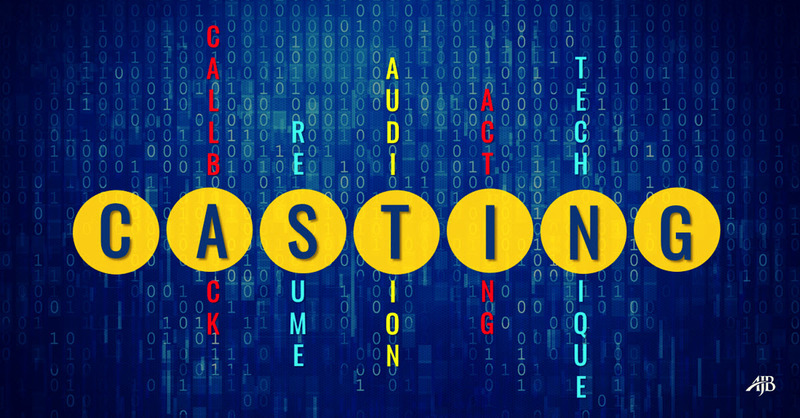 Ever wondered why Casting Directors call some actors in and not others? And most importantly, what can YOU do to be one of them? 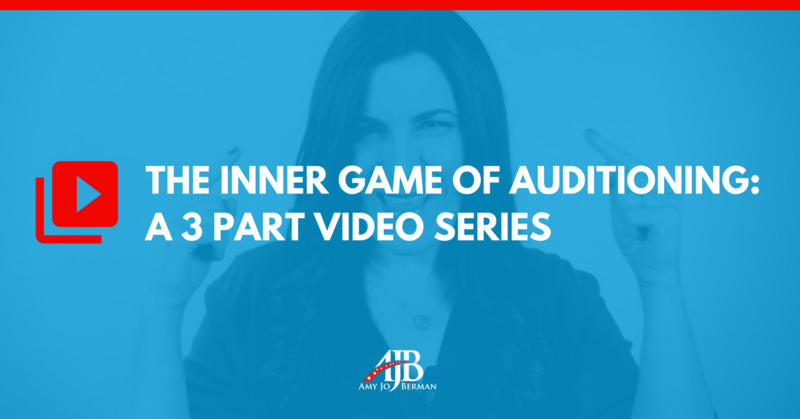 Whatever you call them, they can be some of THE hardest auditions you ever have in your acting career. Even seasoned professional actors with tons of credits have the hardest time nailing these little devils. It doesn't come along often. Okay, let's get real for a moment. I want to talk to you about your underwear. Yes, I know what you may be wondering…My underwear? Isn’t that a little…well…intimate? 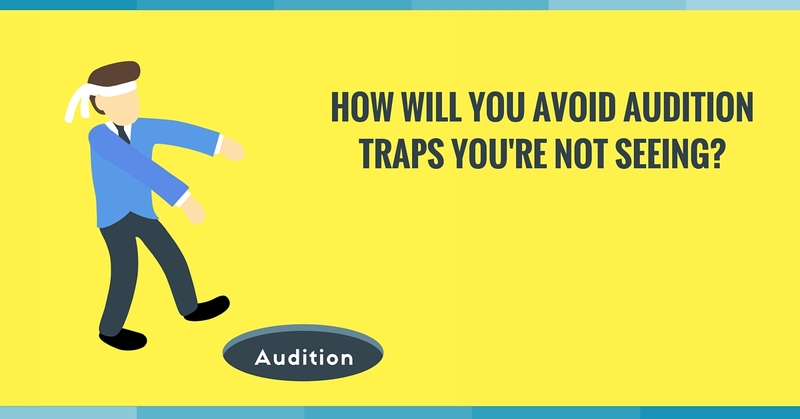 And what does my underwear have to do with an audition tip anyway? How can this conversation possibly be relevant and do something to help my acting career? Forget everything you’ve learned in acting class. Yup, don’t erase it; just push it to the back of your mind for a minute. 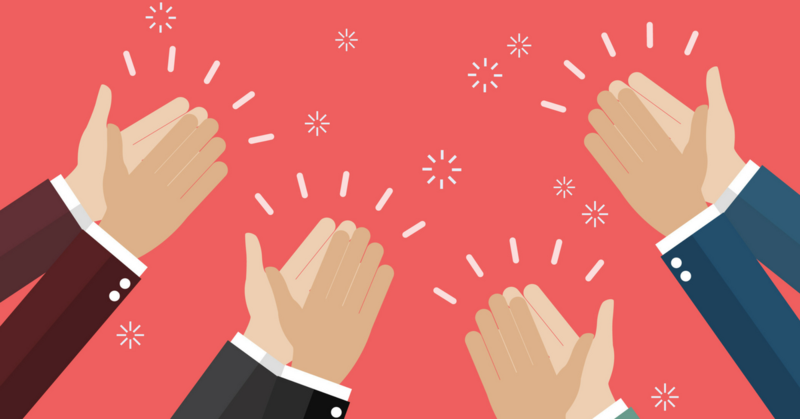 You know that thought you have right after you totally rocked your audition? When you are just radiating excitement (maybe the Casting Director even gave you feedback about what a fantastic job you did). You walk out of the room with an unwavering confidence, leaving an aura of creative genius trailing after you. 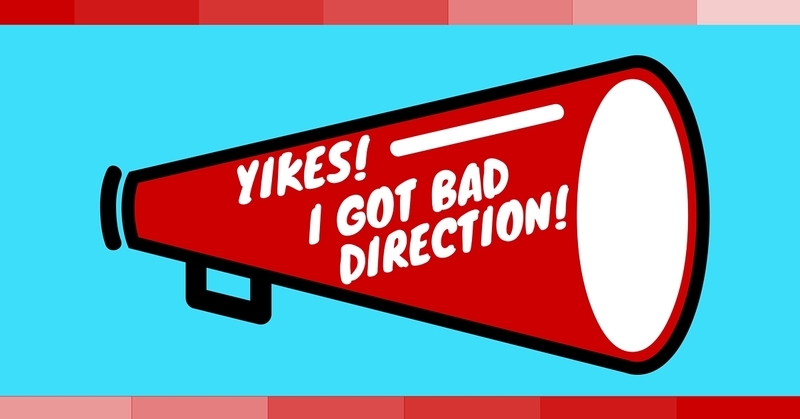 …You find out you didn’t get the part. I'm going to tell you something important. Something nobody's had the guts to say to you. You have spinach in your teeth. 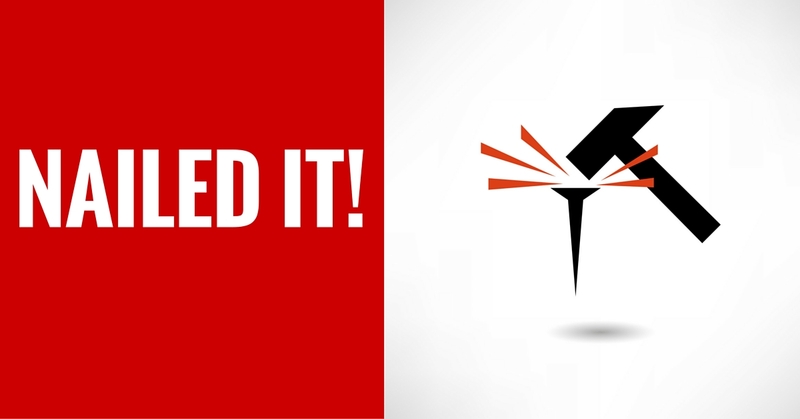 You know what I mean…It's that thing that's right there… But you don't see it. And yet, that thing is making a huge impact on how the person you're talking to is receiving what you're saying. 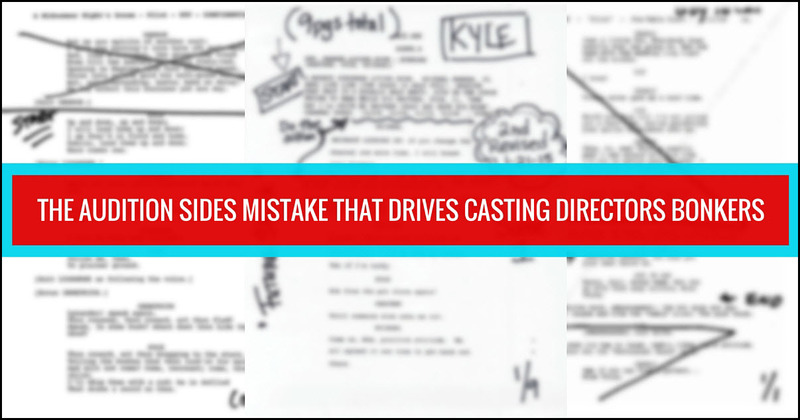 Big audition mistake, BIG audition consequences. 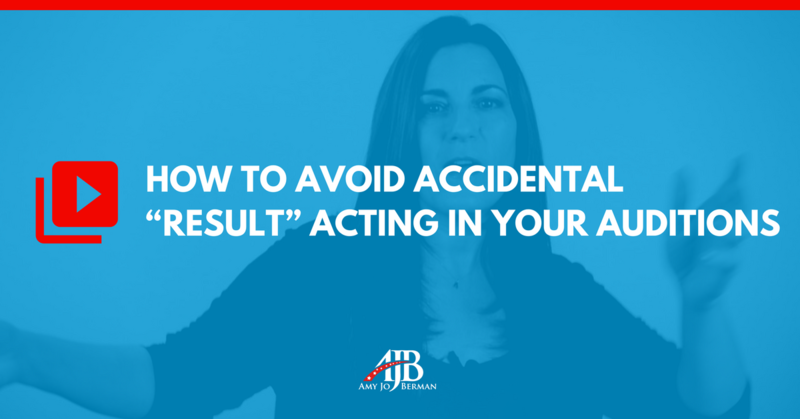 Sometimes the smallest audition mistake can have the HUGEST impact.